You are here: Home / Tampa Family Chiropractic adds 2nd KDT Neural-flex to their clinic! / Success Stories / Tampa Family Chiropractic adds 2nd KDT Neural-flex to their clinic! Tampa Family Chiropractic adds 2nd KDT Neural-flex to their clinic! Dr. Erick Corps of Tampa, FL adds a second KDT Neural-flex to his clinic to help with the increased patient volume. We wish the best to you and your patients! Thank you for your continued business! https://kdtneuralflex.com/wp-content/uploads/sites/3/2014/05/kdt-logo.png 0 0 Courtney Buffy https://kdtneuralflex.com/wp-content/uploads/sites/3/2014/05/kdt-logo.png Courtney Buffy2016-11-18 20:52:372016-11-18 20:52:37Tampa Family Chiropractic adds 2nd KDT Neural-flex to their clinic! 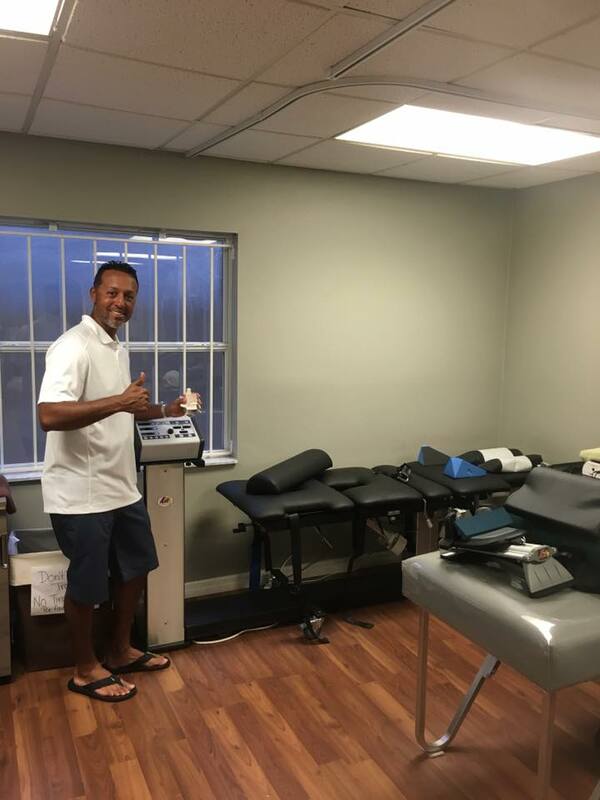 Dr. Vincent Rullo Jr. adds 30 watt Diowave laser to his practice! Dr. Ed Reilly upgrades from Triton DTS Systems to KDT Neural Flex Systems!